I have always wished that my eyelashes were thicker and longer. They also go straight down and are hard to curl so it makes them look even thinner. I have seen that commercial for years that helps grow your eyelashes but you need a prescription. I knew that I would have to pay for it out of pocket so that just wasn't doable. I have tried so many different mascaras but since my eyelashes are hard to curl I never got the length and thickness I have always wanted. 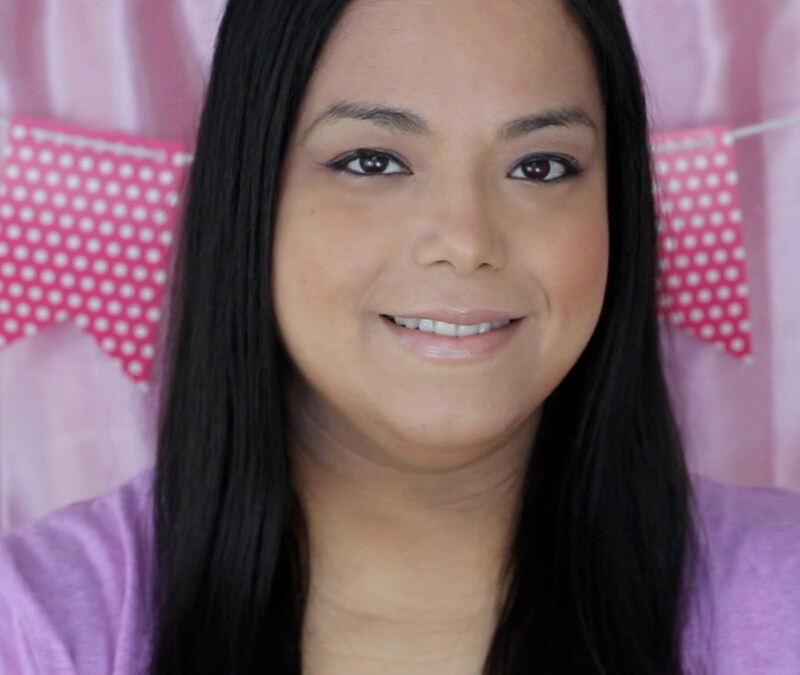 I was excited to try the Allura Eyelash Serum that you could purchase right off of Amazon! No need for expensive prescriptions so I was pleased. 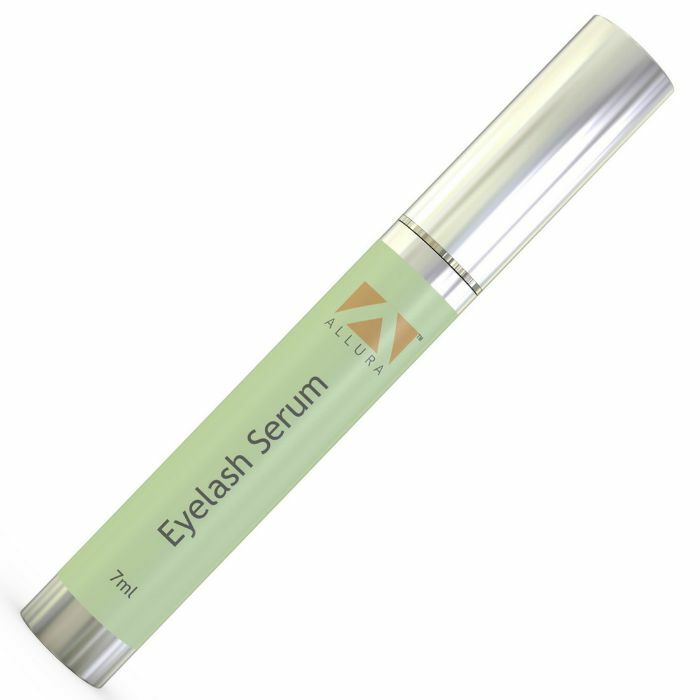 The Allura Eyelash serum delivers biotin, hyaluronic acid, Vitamin E and pro-vitamin B5 (panthenol) directly to the upper lash line. Since the formula is milder than prescription serum you won't get those nasty side effects like itching, burning and inflammation. * Pro-Vitamin B5 (Panthenol) stimulates blood flow for stronger, healthier lashes"
The thin long brush makes application super easy and in the exact spot needed to stimulate the lash follicles and condition the eyelashes and skin around the lashes. After using it for about two weeks I have noticed that the skin around my eyes are smoother and my lashes seem a tiny bit longer. It takes about 4 weeks to really notice a difference so I am excited to see how they will look in another couple of weeks.